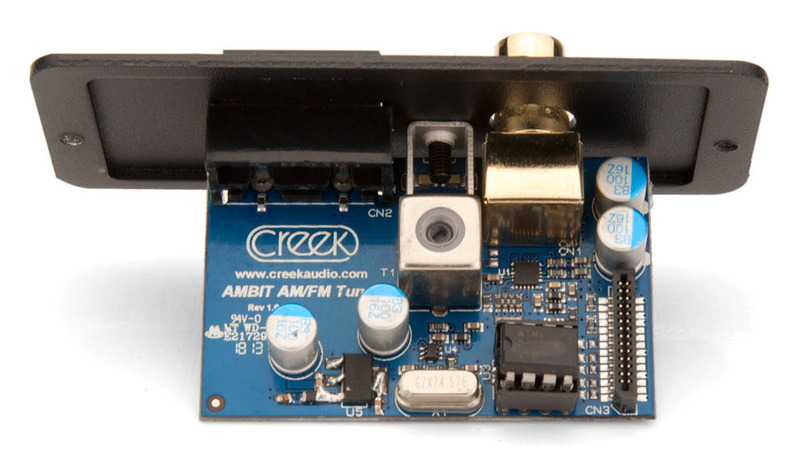 For more than 30 years Creek Audio has established itself as an expert in the field of radio. 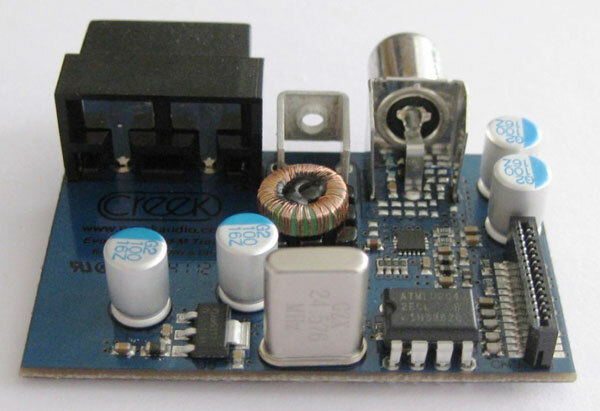 Historically, Mike Creek has developed and manufactured radio products since the early 70s. Mikes father also made radio products, so its in his DNA. The latest DAB radios use bit-compression to turn all radio stations into the equivalent of very poor quality MP3 players. Needless to say, this is the main reason for Creek not offering a DAB radio in its Hi-Fi range. In any case, you dont need to buy a DAB radio when all the digital and analogue stations are broadcast over the internet now. Even analogue stations, broadcast over the internet, are digitised and compressed, so the best way to listen is still via a traditional radio or tuner. 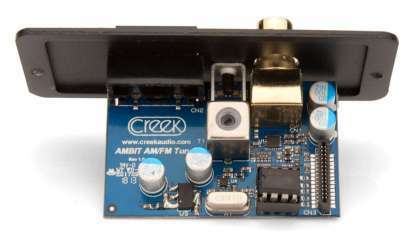 The latest tuner in Creeks EVOLUTION 50 range is the AMBIT FM/AM Tuner module, suitable for adding to the EVOLUTION 50A or the forth coming EVOLUTION 100A amplifier. Plugging this tuner into the back panel of the amplifier upgrades the amp into a Receiver. 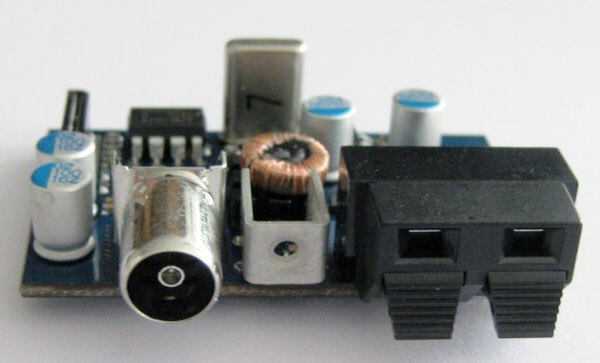 Its Plug and Play nature also allows it to update the amps software to the latest revision automatically. Once the tuner is installed and the amp is switched-on, the display will show the amp having an extra input A Tuner input, in fact. However, it will look to the user like a stand-alone tuner in the OLED display window. Once installed, the four left hand buttons on the front panel, together with the left hand control knob and or remote control handset, will offer all the radio function controls. The AMBIT tuner receives the entire FM and AM frequency band and digitises it with two high quality ADCs. It then manages the signal using a Digital Signal processor and even separates the left and right channel information in FM. After this, using its own high quality DAC, it returns the digital signal to Audio, to be amplified by the EVOLUTION 50A. The result is simply brilliant. FM signals have textbook operation, with none of the usual problems associated with analogue tuner performance. RDS stations will show their name and other information. AM performance is excellent also and can provide excellent performance just from the loop antenna provided, if there is a good indoor signal. 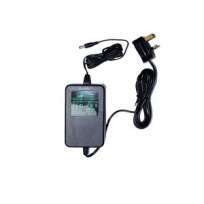 FM radio performance is limited only by the quality of the signal and of course the antenna used. 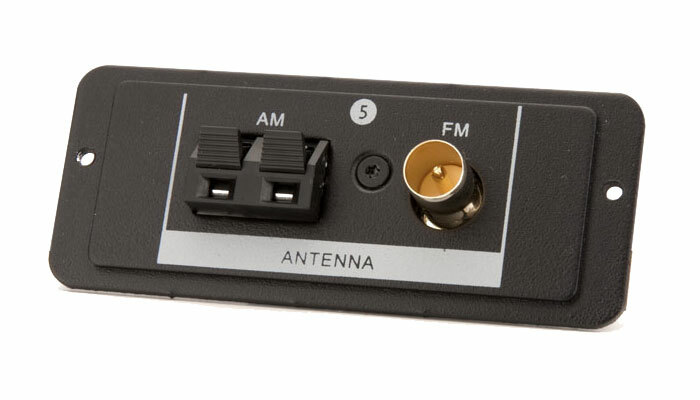 Choose an external antenna for the best results. Listen to your favourite stations like you have never heard them before.